1. 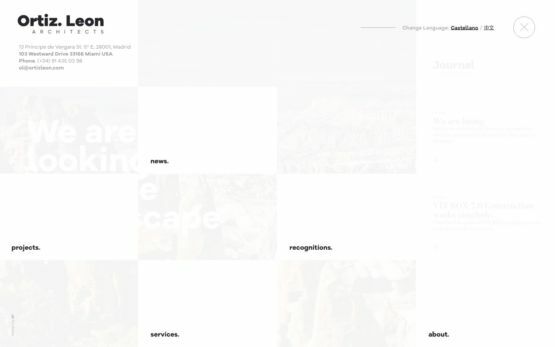 Why Localizing your App is Important? The mobile market is on the rise. 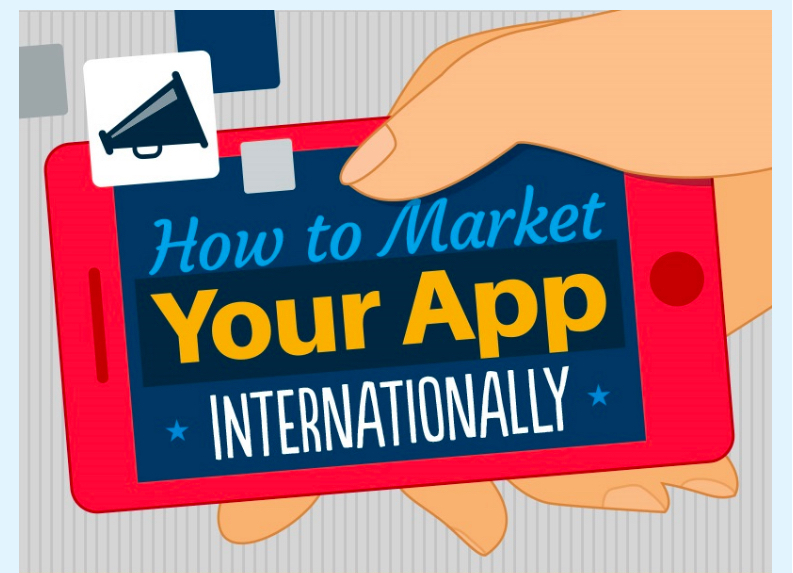 Hence, marketing your app in local language to reach out to more audience is really important. Source: Why Localizing your App is Important? 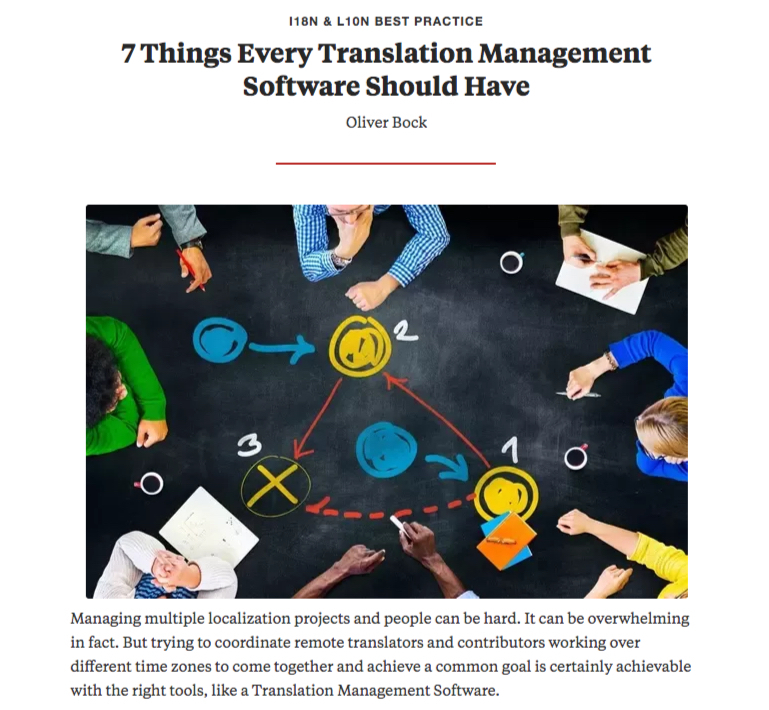 Your translation management software should work as a single harmonious platform that centralizes every stage of the localization project. 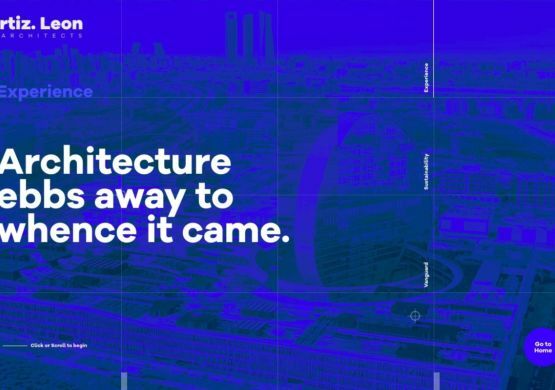 It should include key features, such as an API, translation memory, collaboration functions, a context editor and versatile search. What is translation management software and more detailed about the main functions, which it has to include, narrates us Oliver Bock - an international authority on eCommerce, online marketing and modern technologies. 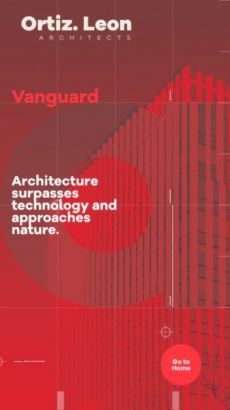 Could companies really standardize customer service, distribution, pricing, and products when global variations in institutions, cultures, and other peculiarities are considered? 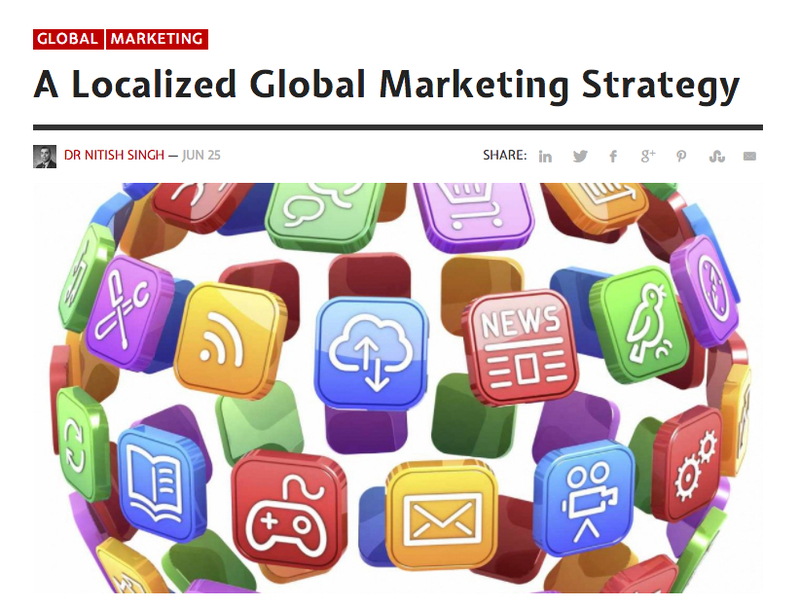 And why you need to localize your global marketing strategy? In this article Dr. Nitish Singh, a Ph.D. in Marketing and International Business from Saint Louis University, shares with us with his observation and experience. 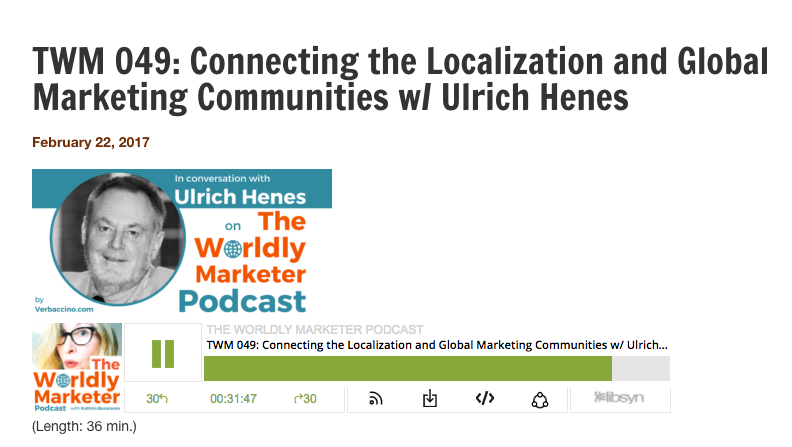 President and founder of The Localization Institute, Ulrich Henes, tells us about importance of localization for business, and about how companies could compete more effectively in international markets. He has spent many years for the awareness raising about global marketing and internationalization issues in the international business. The Localization Institute organizes industry conferences such as LocWorld, the world’s premier localization conference and exhibition series held in North America, Europe, and Asia the Brand2Global conferences, which are for global marketing professionals; and Round Tables on localization management, localization project management, internationalization, global digital marketing. 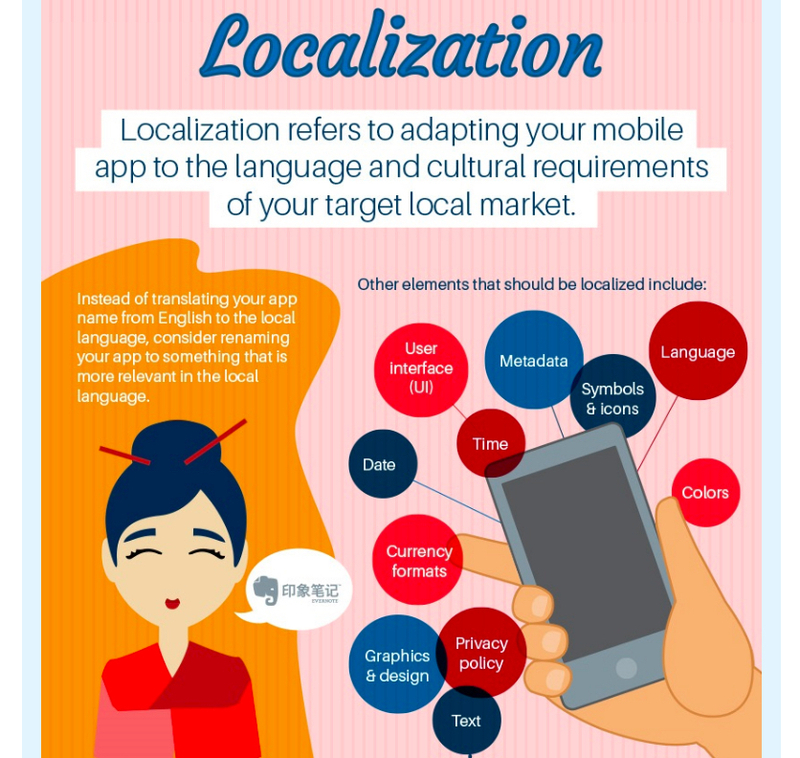 The mobile app localization becoming more and more important for your business. The Common Sense Advisory found that 75% of foreign language speakers prefer to buy products online and in apps in their own language. In this article you can acquainted with specification of mobile app localization and learn about Apple's last big updates, that make localizing for iOS easier. Senior director of global engineering at NetApp and author of “Truly Global: The Theory and Practice of Bringing Your Company to International Markets”, Anna Schlegel, tells us about details of expanding to a new market, common mistakes firms make when they expand overseas. Also she is narrating about the importance of having a globalization team and what types of people are on that team.